In the 1920s a new woman was born. She drank, danced and voted. She ditched the corset, cropped her bob and showed her shins. Beads, feathers and fringing were her business. She was a flapper, and boy was she fine! The Art Deco period, characterised by the iconic flapper, truly was one of the most flamboyant (and controversial!) times in fashion history. From this Friday, 18th October, the National Gallery of Victoria will celebrate the glitz and glamour of the period in their new exhibition, Edward Steichen & Art Deco Fashion. 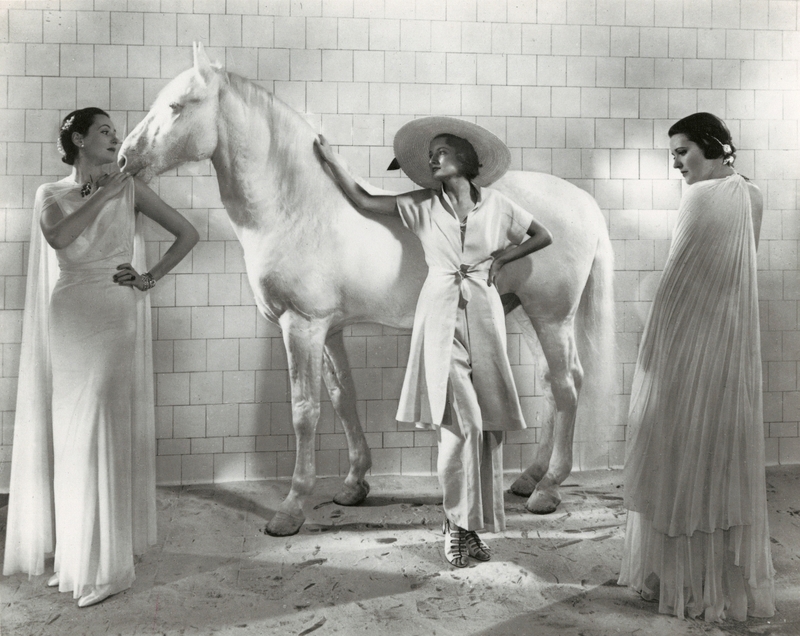 Showcasing the work of fashion's most influential photographer at the time, Edward Steichen, the exhibition will also feature more than thirty exquisite Art Deco fashion garments and accessories from leading designers of the day. 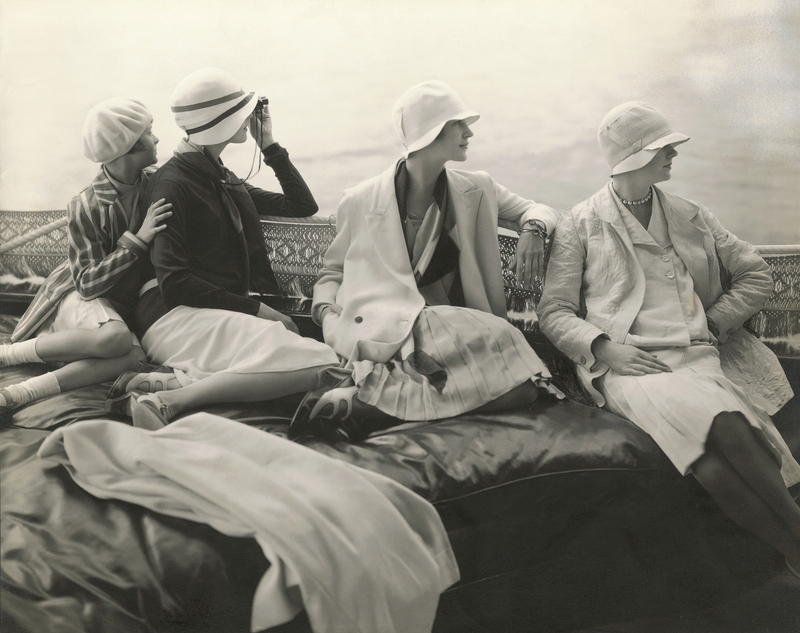 Get a feel for the opulent style of roaring '20s with over 200 of Steichen's original vintage photographs, drawn from the archives of Condé Nast, where he served as chief photographer for their most prestigious magazines Vanity Fair and Vogue during the '20s and '30s. Gaze upon the glamorous gowns and opulent adornments from Lanvin, Madeleine Vionnet, Madame Paquin and Callot Soeurs…oh, and did we mention Chanel? No celebration of flapper fashion would be complete without Coco, and one of her original LBDs will be there for all to lust after. Keen to start your weekend with a bang? The NGV is kicking of the exhibition with a day of activities on Saturday 19 October – you can learn the Charleston, catch a viewing of Bugsy Malone, and pick the brains of experts at a Steichen photography forum. The perfect excuse to don a feathered headpiece, slip on the dancing shoes and celebrate all things flapper and fabulous.